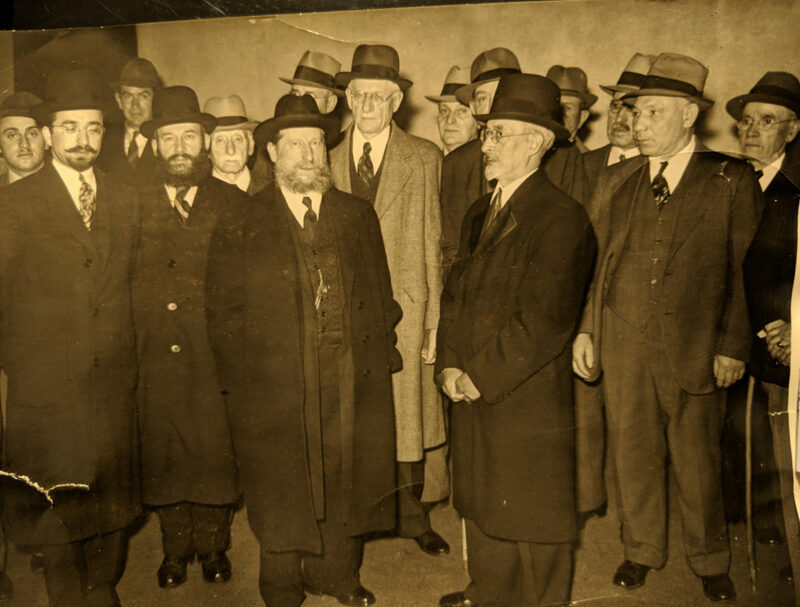 Rabbi collecting in Springfield. 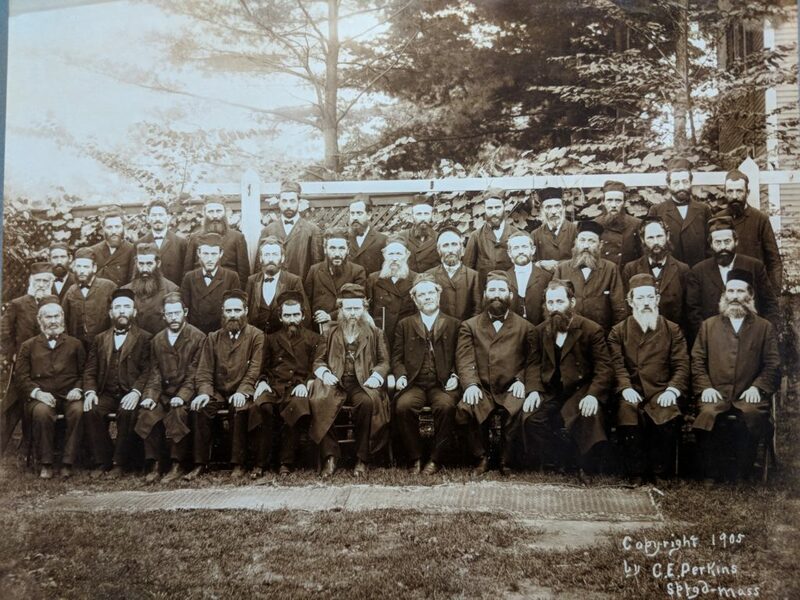 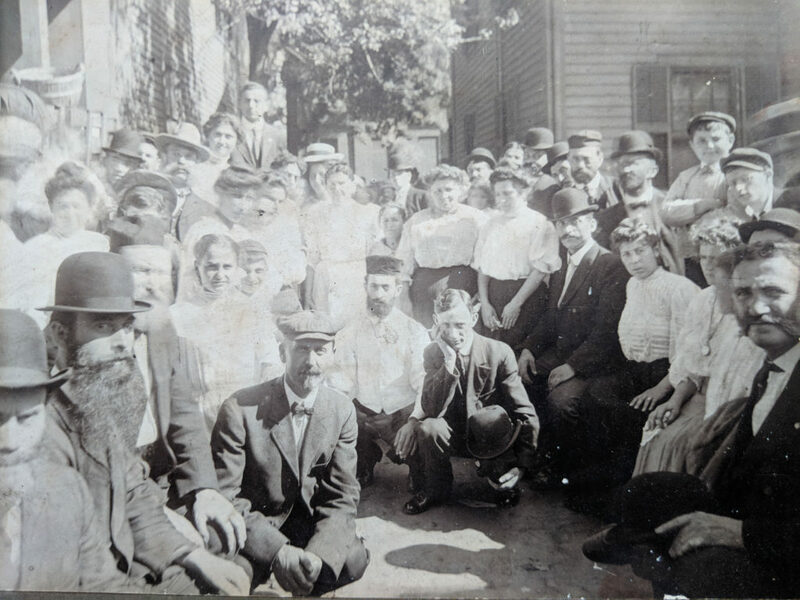 Rabbi Price is near center. 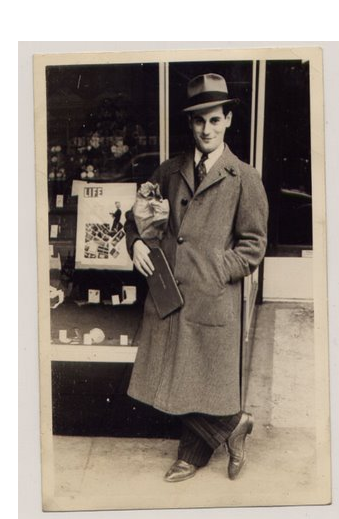 Paul Bloom, outside his Springfield shop.